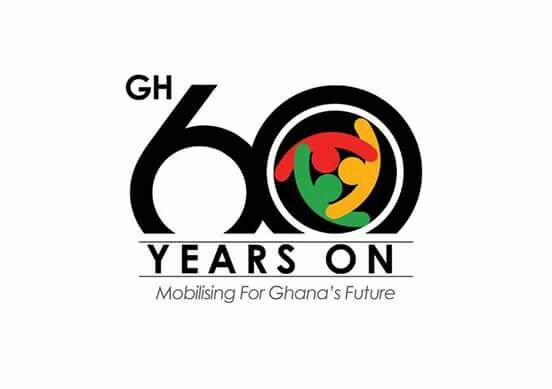 It has emerged that the government has used GH¢5.24m from the state coffers to undertake various activities as part of the Ghana@60 celebrations. This revelation contradicts the President’s announcement that the funds for the year-long celebrations will be sourced from the private sector. A Deputy Minister for Finance, Kwaku Kwarteng made the revelation while addressing some issues on the floor of Parliament on Thursday. Kwaku Kwarteng said the government had allocated some GH¢5.6m for the year-long celebration. He said GH¢3.1m was sourced from government’s coffers while GH¢2.16m was sourced from the District Assembly Common Fund. “The Ministry of Finance released an amount of GH¢5.26 million cedis towards the celebration of the 60th independence anniversary of Ghana. This was made up of GH¢3.1 million from government of Ghana sources of funding and GH¢2.16 million from the District Assembly Common Fund”. “Out of the total GH¢5.26 million, GH¢ 3 million went to the office of the Chief of Staff at the Ghana at 60 secretariats while GH¢100,000 and GH¢2.1 million went to the 100 regional coordinating councils and 216 district assemblies respectively,” Mr. Kwarteng said. Mr. Kwarteng was responding to questions by the Juaboso Member of Parliament, Kwabena Mintah Akandoh on how much the country had spent so far on the 60th Independence Anniversary Celebration. The budget allocation announced for the anniversary was 20 million cedis. Though there were some donations from the private sector, it is unclear if these were added to the overall expenditure.